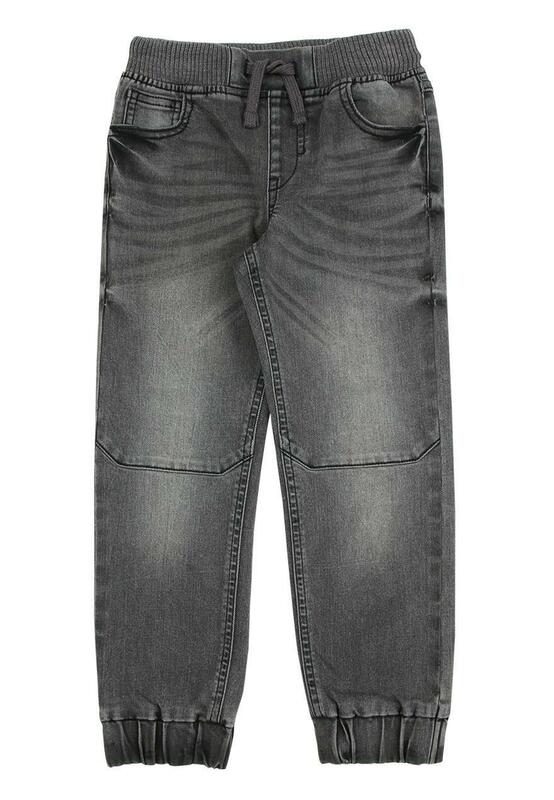 These comfy jeans will make a great addition to their collection of bottoms. 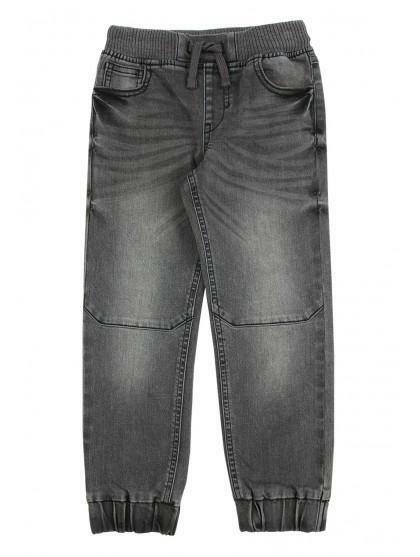 In a grey denim fabric with an elasticated tie waist and a straight leg, they're ideal for casual wear. They are great quality well made and lovely colour.